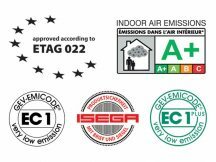 CT1 now famously known as The Snag List Eliminator – is the highest accredited and eco compliant product on the market. CT1 is a Unique adhesion on virtually any material in most applications without the need for additional fixings. CT1 is the ultimate solution for sealing. 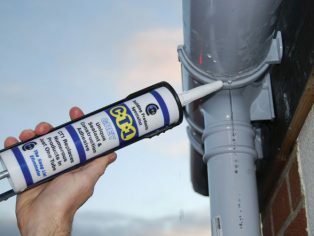 It is a hybrid polymer formulation and has earned its stripes as the No1 Sealant and Adhesive on the market. 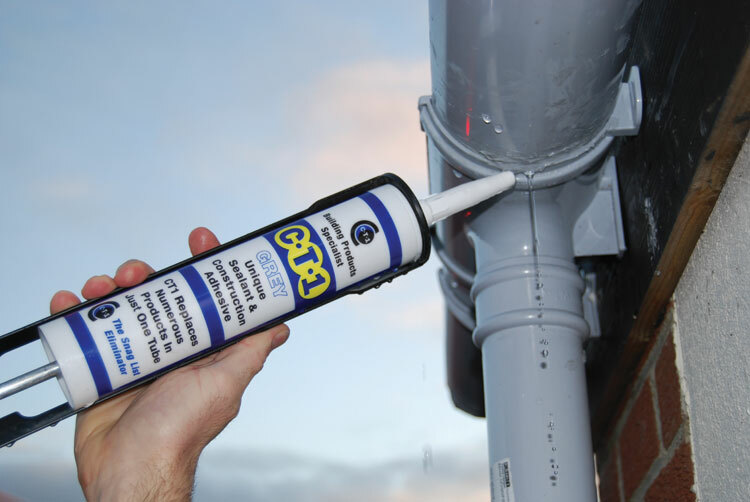 CT1 does not just claim to be the No1Sealant they can prove it. CT1 which stands for construction technology 1, has been tested to 28 individual building substrates. CT1 is the only sealant which also has been food approved by ISEGA, safe to use in new kitchens and hospitals, specifiers who design new hotels, bars, restaurants and hospitals have demanded that CT1 is used on their project. The Norwegian Asthma and Allergy Association, which is the most stringent body and highly recognised as the authority on products which will help prevent Asthma and Allergy, even more crucial, product and catalysts’ in the home. They have tested CT1 for several weeks and have stamped their approval on CT1 as the sealant to use in the home to prevent at Asthma and Allergy. 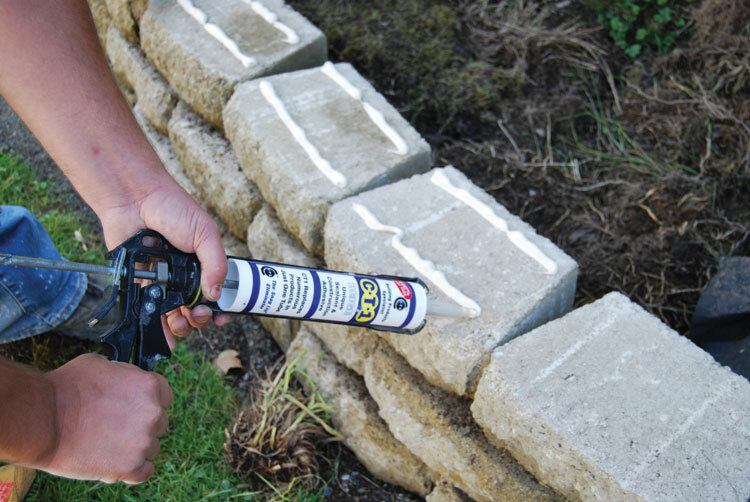 CT1 is the only sealant globally to be awarded this highly sought-after sealant. 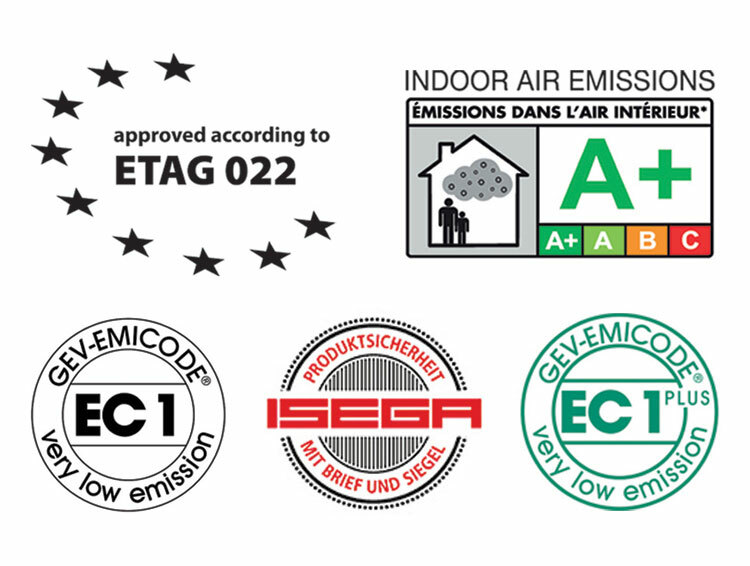 Therefore, making CT1 the most eco compliant and friendly sealant on the market. CT1 has CE (DOP- Declaration of performance). All of CT1’s testing is done in accordance to BS-EN standards. Also boasting an ETAG 022 approval for wet rooms and tanking systems. Architects and specifiers, along with engineer’s builders and contractors use CT1 and demand CT1 to be used on iconic landmarks such as the London Bombers Wall memorial, Diana’s fountain, The London Eye, Westfield shopping centre and so on. With these accreditations, it’s their get out of jail card, they can confirm and be guaranteed that it will do the job, first time every time.